Graphic Design is where it all starts... Without a design, there would be nothing to print! And that is why we take great pride in our Design Department, and believe that our Design Team has what it takes to create your brand, or to give your current one a face lift! 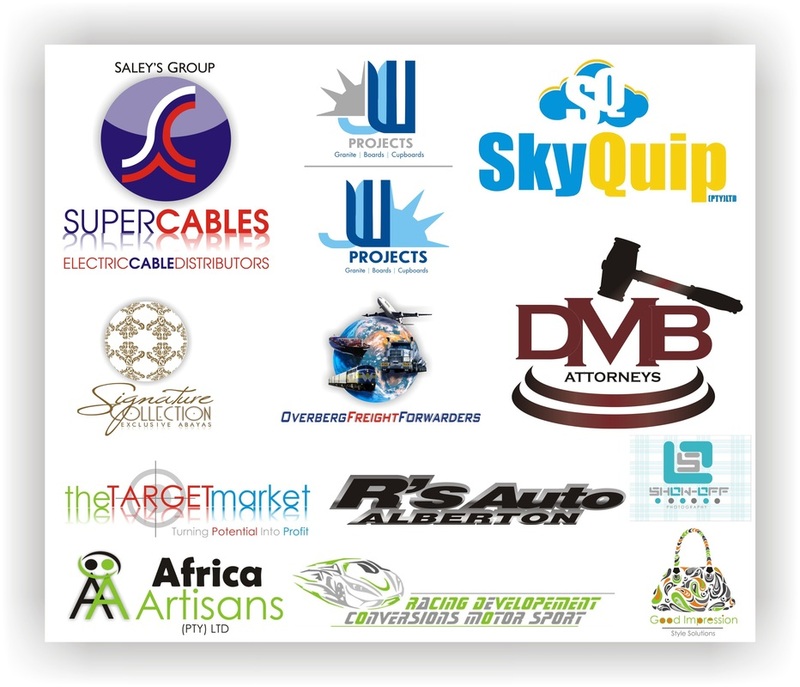 From basic Logo design, to creating your entire Corporate Image, we do all of it, in house, at unbeatable prices guaranteed!